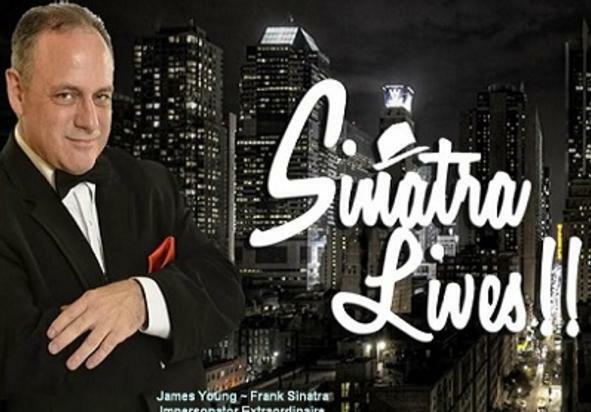 Join us at Victor's for a very special Meatball Monday with "Ol' Blue Eyes" himself. 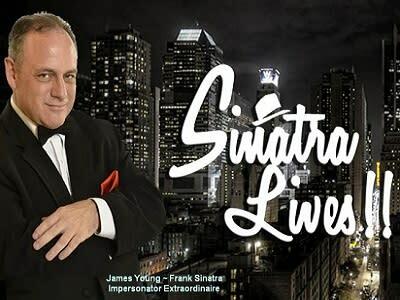 Nationally acclaimed Frank Sinatra impersonator, James Young, will be in house crooning during dinner. Call the restaurant to make your reservations!